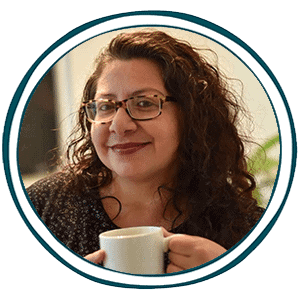 Will you be teaching types of animals this year? 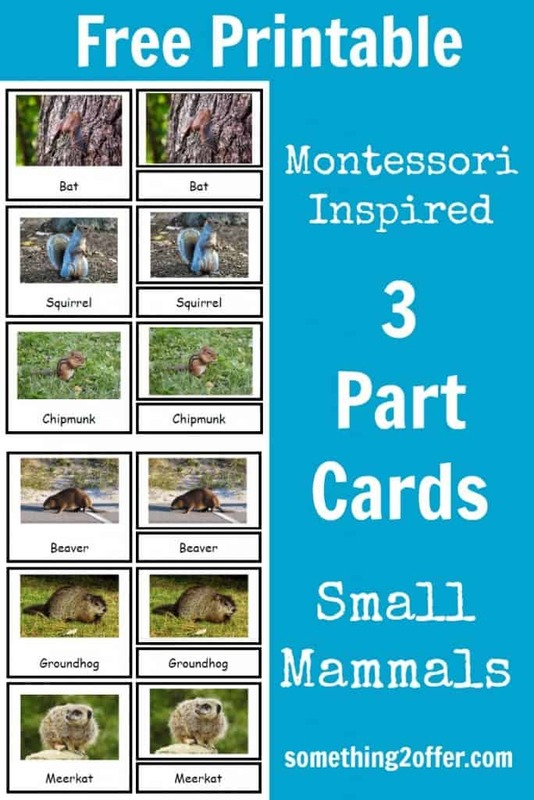 These free Montessori Inspired 3 part card printables will be a nice resource as you study small mammals in your homeschool. The cards focus on six small mammals, so that toddlers and preschoolers could use the cards easily. Older students can use the cards to describe similarities and differences between the animals. Tip: You can use these free printable 3 part cards for a memory style match game if you print off two copies of each page. Click here for these free Montessori Inspired 3 part card printables from Something2Offer.